Off grid solar system is a new kind of energy-saving and environmentally friendly system. It is a system which uses PV modules to convert sunlight into electricity. 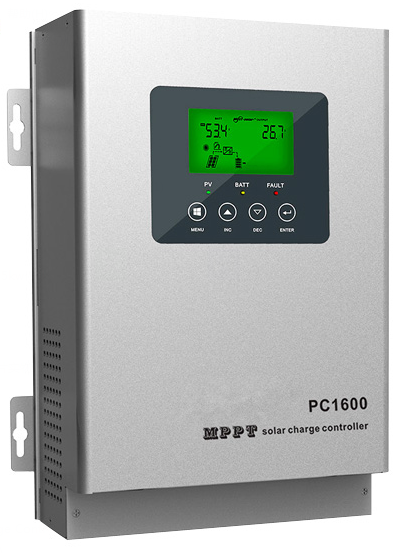 It's made up of PV module, controller, battery and inverter. It is mainly used in some remote and power-unstable areas. Off grid solar system are very reliable and clean source of electricity that can suit a wide range of applications such as residence, industry, agriculture, livestock, etc.